Last week, we posted about the amazing Wai Lana scrub for Mamas, but did you know that Wai Lana has an amazing children's line as well? 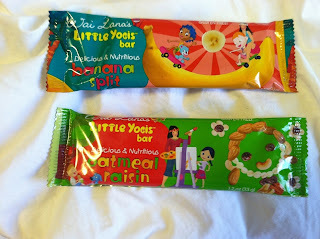 They have this wonderful Little Yogis Snack Pack that is FILLED with things for your little one! 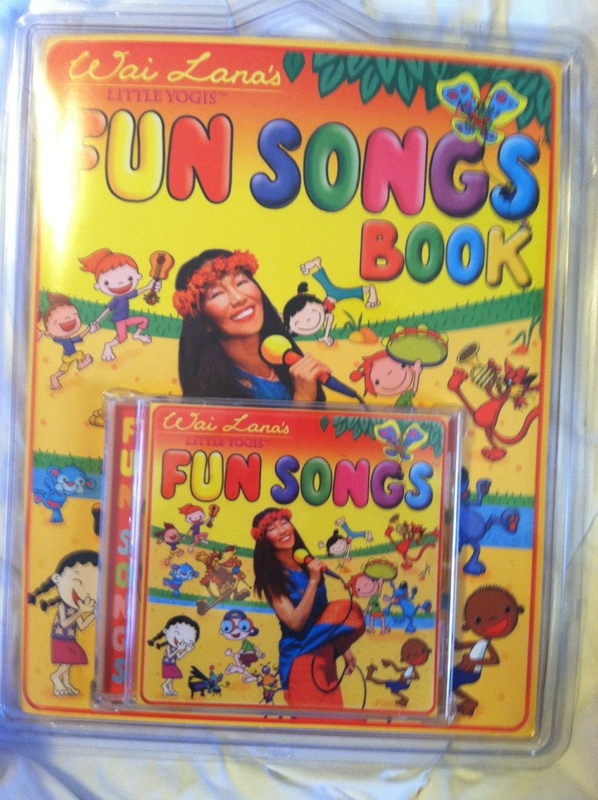 We love this Fun Songs CD and book. 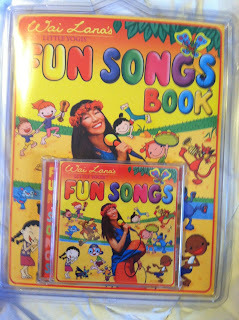 The book features the lyrics (so no hunting around online for them), and the music is super fun and entertaining! We love to listen to it in the car. The snack pack also features some delicious snacks. 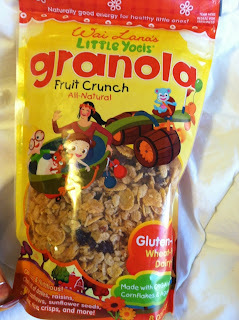 We love that this granola is gluten free and we used it for our "indoor camping" time this weekend. The kids loved it. 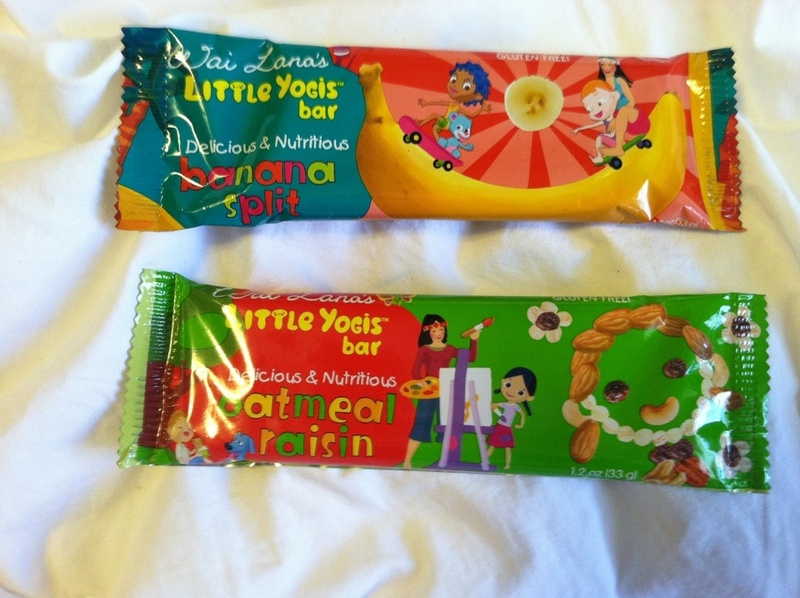 The Snack Pack also features 2 Little Yogi Bars in Banana Split and Oatmeal Raisin. My kids all preferred the Banana Split, but they were both nutritious and delicious! Oh how fun! What a great combination and the snacks sound awesome! Wow, didn't know they had snacks for kids. Cool! Thanks for the info! Oh those bars look good!!! I bet my kids would gobble them up! The flavors of the bars sound yummy! The granola looks really good too!